Offering discounted replacement radiators for a variety of both foreign and domestic vehicles with FREE domestic UPS ground shipping* . The largest restoration parts supplier in the industry. Having our roots in the restoration business, NPD is well aware of what it takes to build a show-winner. 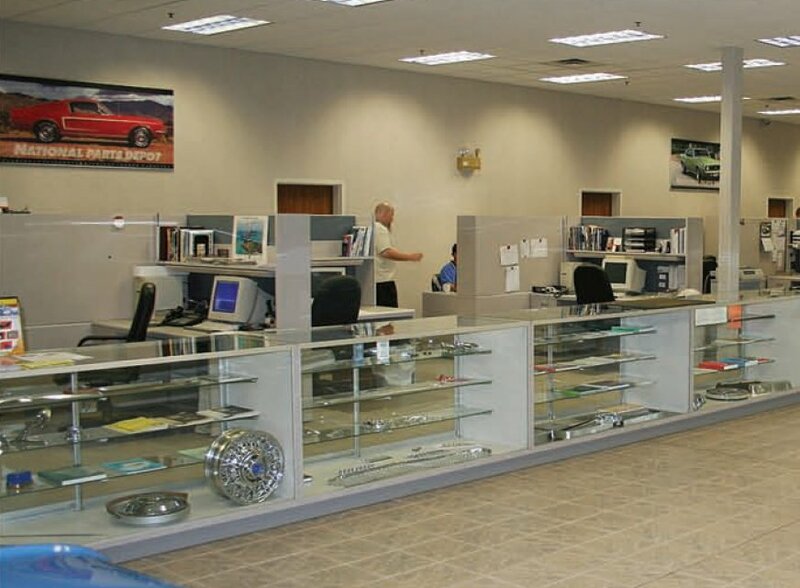 Replacement parts must be of the highest caliber, in materials as well as workmanship. Thank you for considering National Parts Depot for your radiator replacement needs. Please Note: This selection of radiators is only kept in stock at our North Carolina Location. Let us guide you to the correct radiator for your vehicle. 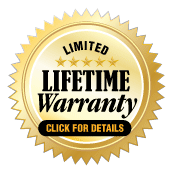 In addition to providing quality products at competitive prices, all radiators come with our "Limited Lifetime Warranty". Nobody does it better than NPD! Copyright © 2015 National Parts Depot.